Clyde received the Edgar Payne Award for Best Landscape for "Aspen Pond" 30x60" oil on linen at the 102nd California Art Club's Gold Medal Show at USC Fisher Museum of Art, Los Angeles, California. Clyde won The Gold Thunderbird Award for Best in Show at the Maynard Dixon Country Exhibition and Sale. The award was presented by Paul Bingham, President and Founder of The Thunderbird Foundation for the Arts, Mt. Carmel, Utah. Presented at the 2007 Masters of the American West Fine Art Exhibition and Sale held on Saturday, February 3, 2007 at the Autry National Center in Los Angeles, California. In recognition of artwork designated for purchase by the Autry National Center. 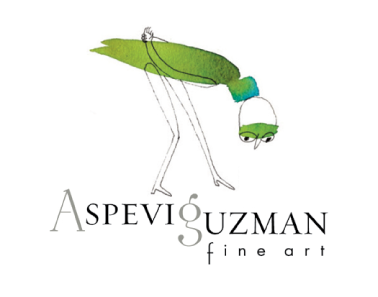 Established by the Autry National Center’s Board of Directors to recognize an individual for his or her advancement of contemporary Western art. Masters of the American West Fine Art Exhibition and Sale, Autry Museum of Western Heritage. The Montana Land Reliance, Fine Art Exhibition & Sale. C.M. Russell Auction, Great Falls, Montana. Prix de West Invitational, National Cowboy Hall of Fame, Oklahoma City, OK.
Western Visions Miniature Show, National Museum of Wildlife Art, Jackson, WY. Montana State University, Billings, Montana. National Academy of Western Art, National Cowboy Hall of Fame, Oklahoma City, OK.
Eastern Montana College, Billings, Montana. 1980 & 1982-85 - Merit Award, Northwest Rendezvous Group, Helena, Montana.